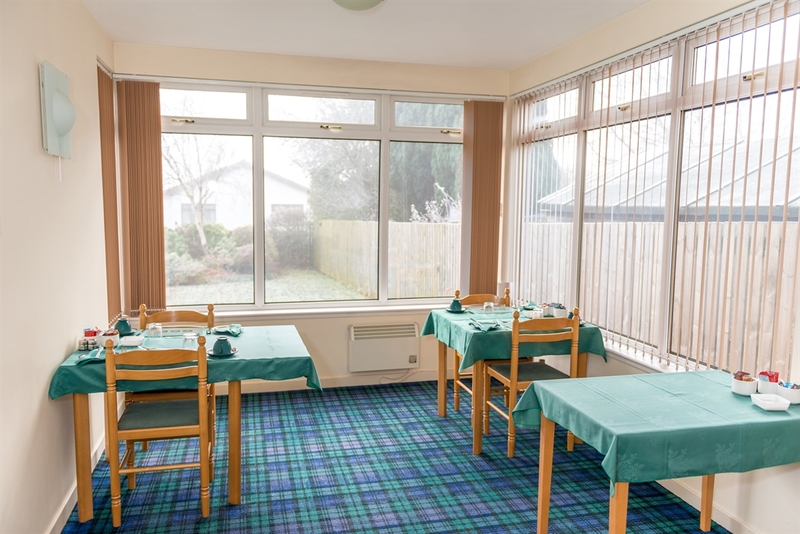 Ideally situated between Edinburgh and Glasgow Cruachan provides a relaxed and friendly base for both leisure and business visitors to West Lothian. 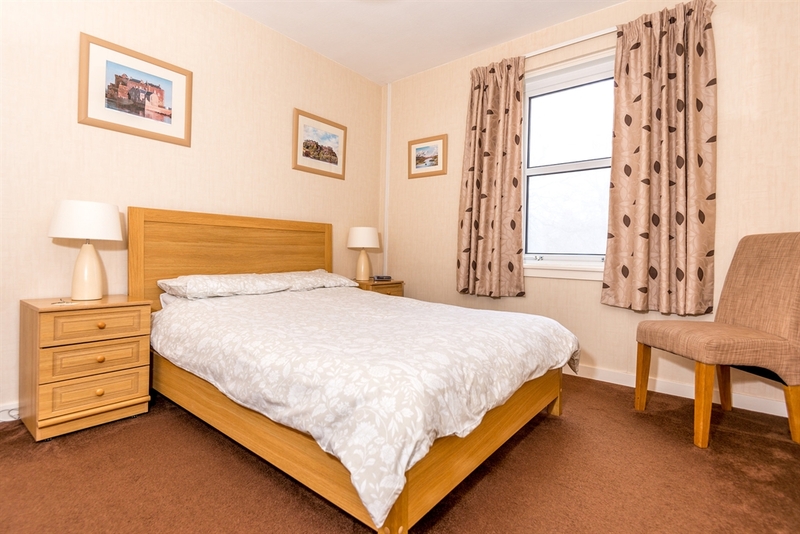 No extras.Free wi-fi, free off street parking,hearty full Scottish breakfast,all included. 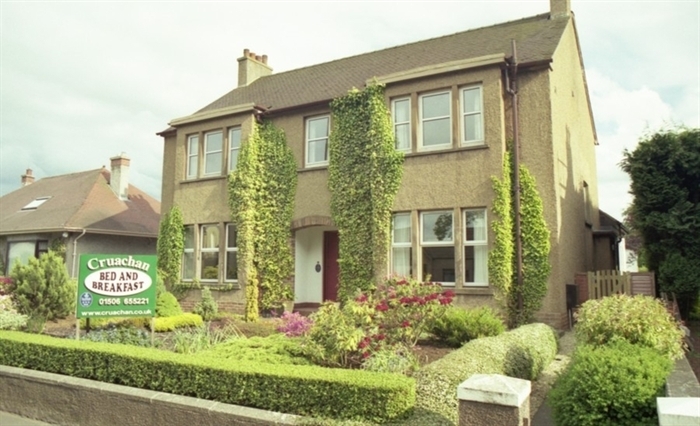 Cruachan bed and breakfast was established in 1996 by Kenneth and Jacqueline Harkins and offers warm ,comfortable, high quality accommodation. 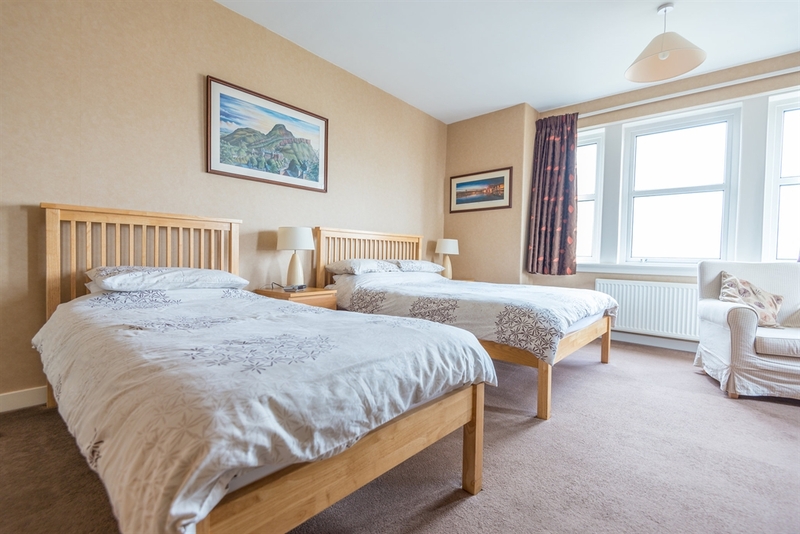 There are 4 guest bedrooms, all on the the upper floor . 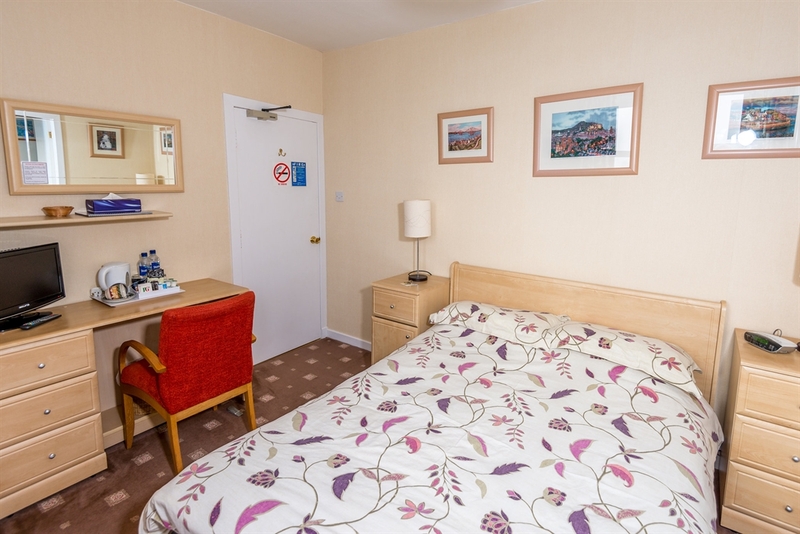 3 of the rooms have en-suite shower/wc's and 1 room has a PRIVATE bathroom directly across the hallway and benefits from having a bath as well as shower. There is a separate entrance to the B+B rooms to which guests have a key so there are no restrictions on "coming and going"! 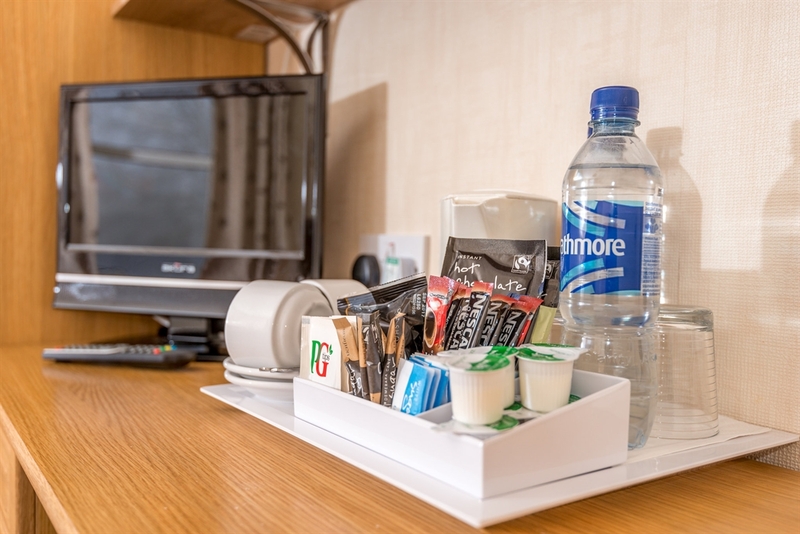 All rooms have tv's, fully stocked hospitality trays, hairdryer, and a selection of toiletries should they be needed. 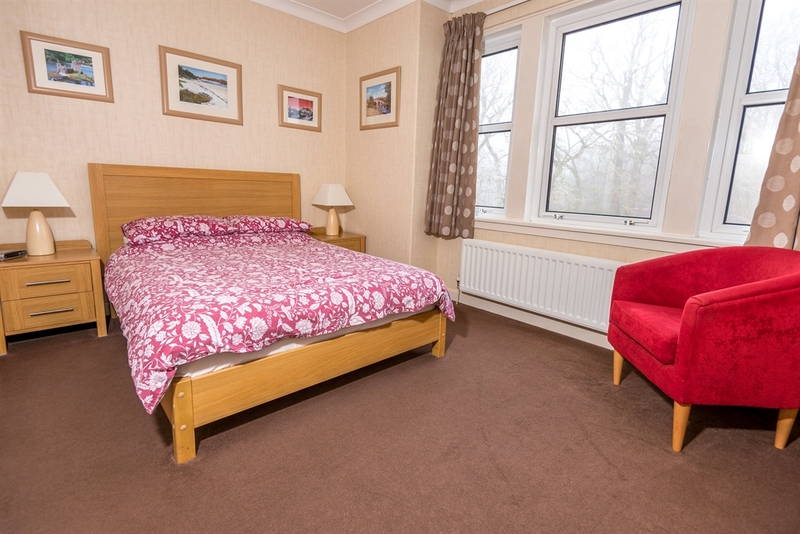 There is FREE wi fi access and FREE off street private parking. Breakfast is served downstairs in a purpose built sun room overlooking the garden at the rear of the property. A full Scottish cooked breakfast is on offer to all guests, comprising of sausage, bacon, eggs, mushrooms, grilled tomato, and even haggis and black pudding if you're feeling hungry! Guests can also choose a lighter option of cereal, toast, yoghurts, fruit etc. Cruachan is located in Blackburn in the county of West Lothian. Blackburn is a small town 3 miles south of Bathgate and only 1 mile from junction 4 of the M8 motorway. Blackburn lies approximately halfway between Edinburgh and Glasgow so is ideally situated for exploring both these iconic Scottish cities. Each is easily reachable by car or public transport, taking advantage of the frequent rail service operating from Bathgate between the two. Edinburgh airport is only 15 minutes by car, with Glasgow airport being a bit further at approx 35 minutes. Edinburgh also now has a tram service running from the airport to the city centre. A free car park is provided for users of this service. West Lothian and the surrounding area provides many visitor attractions and things to do. The historic town of Linlithgow is only a 20 minute drive away over the picturesque Bathgate hills. Here can be found the preserved Linlithgow palace overlooking Linlithgow loch around which is a lovely country walk. The amazing Falkirk wheel is only 30 minutes by car and well worth a visit. 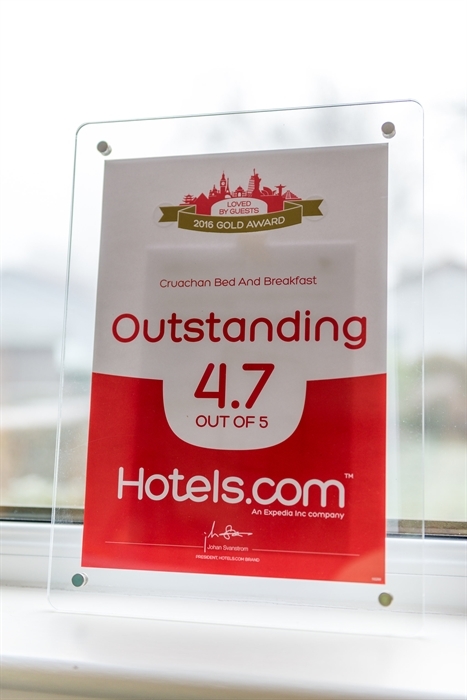 Many guests staying at Cruachan remark that the standard of accommodation on offer is of far greater quality than many hotels they have stayed in. Many thoughtful touches are provided to ensure each guests' stay is a pleasurable one. Kenneth and Jacqueline look forward to having the pleasure of your company.